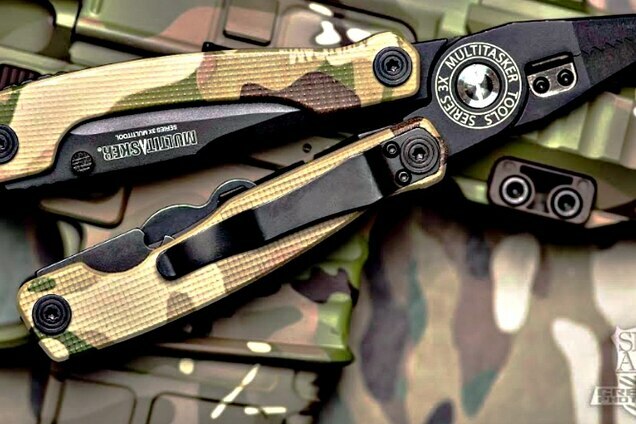 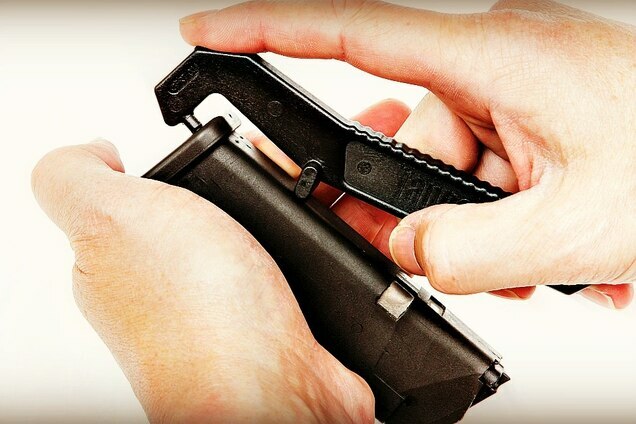 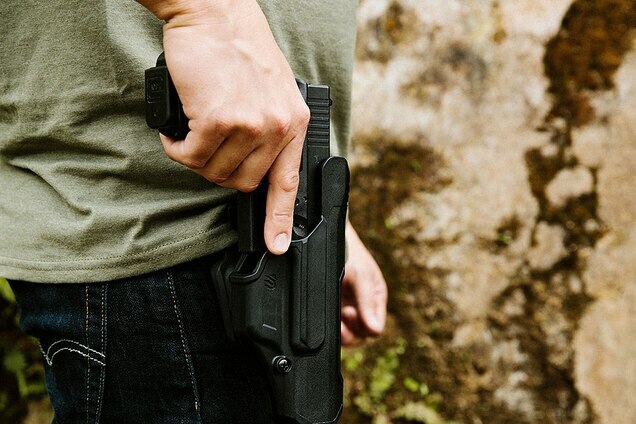 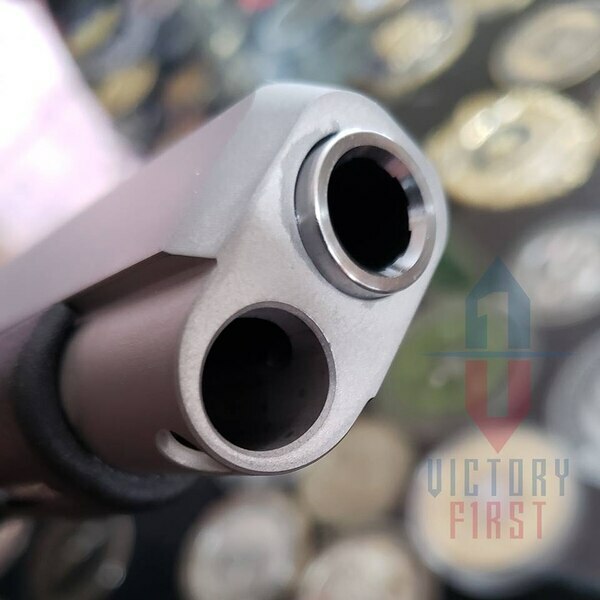 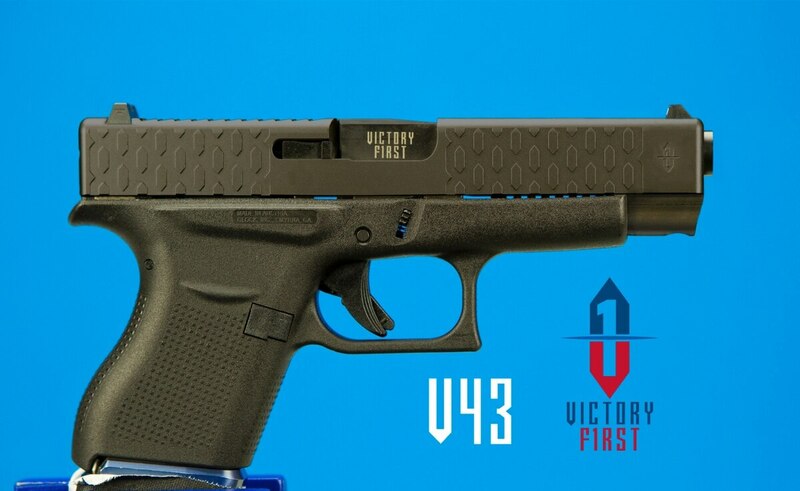 Virginia-based Victory First has announced the pending debut of the V43 slide-barrel combo. 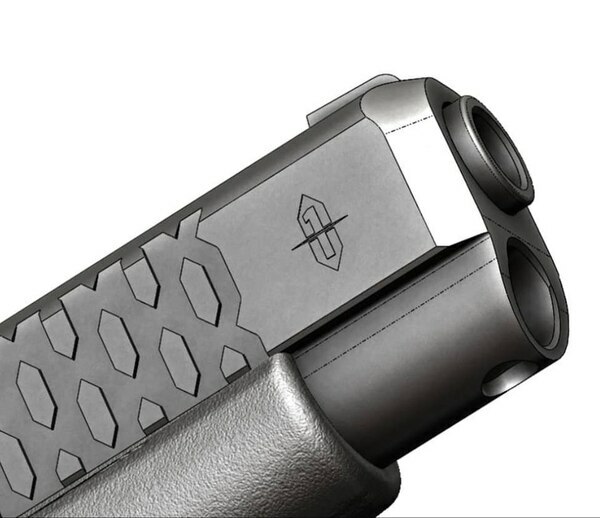 Described as a “...custom-designed and manufactured slide for a stock Glock model 43,” it should be available for purchase shortly. 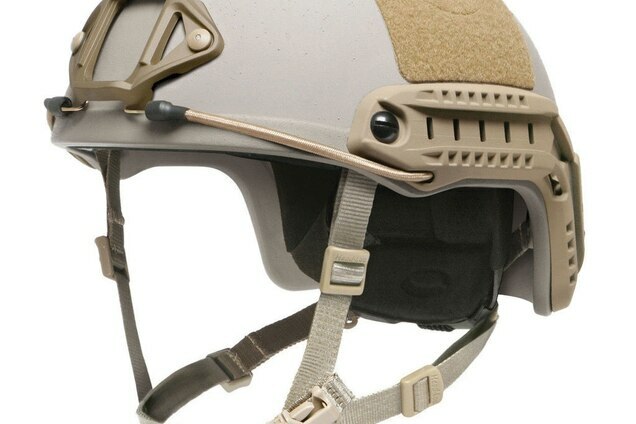 A drawing of the V43 from the design stage.